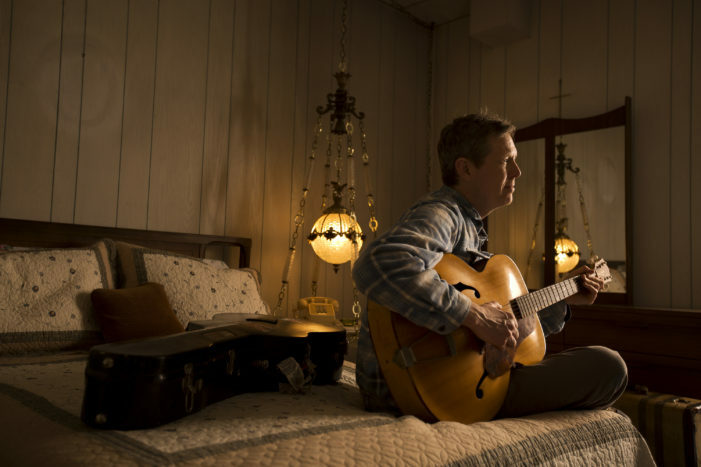 Robbie Fulks is a brilliant singer and songwriter who is based just outside of Chicago, Illinois. His latest album is Upland Stories, which was nominated for two Grammy Awards at the 2017 ceremony, and was released by Bloodshot Records where it earned its spot on ‘best of 2016’ album lists compiled by Rolling Stone, NPR, the Guardian, Salon, Chicago Tribune, and more. Upland Stories is certainly a favourite around my house so I made an effort to connect with Robbie recently and he and I discussed things like the way people listen to music and each other these days, his interest in the Second City and teaching Tina Fey how to play guitar, talking with Trump people, working with Steve Albini for almost 20 years, seeing Bruno Mars and Beyoncé live at the Grammys ceremony, what the word ‘schmoz” means, and much, more. Sponsored by the Bookshelf, Pizza Trokadero, and Planet Bean Coffee. 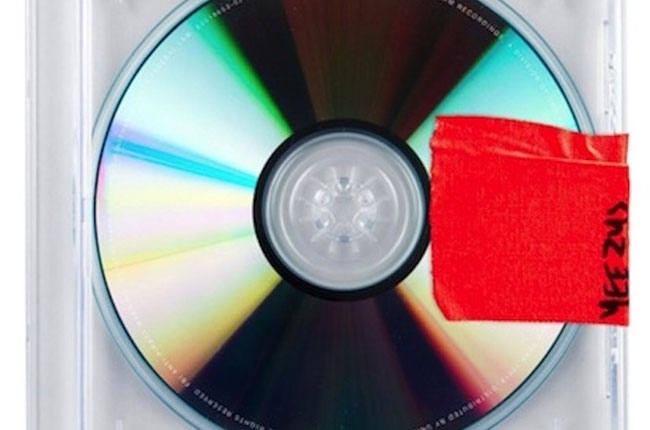 I reviewed Yeezus for Exclaim! Magazine.